Songbird Plant Lenders-Indoor Plant Service, Interior Plant Service, Office Plants and Holiday Decor in metro Phoenix, Az. Songbird Plant Lenders is a full service interior plantscaping and maintenance company. We have been in business since 1983, providing the highest quality indoor plants, containers, guaranteed maintenance on a sales or lease program with the best competitive prices in the Phoenix metro area. 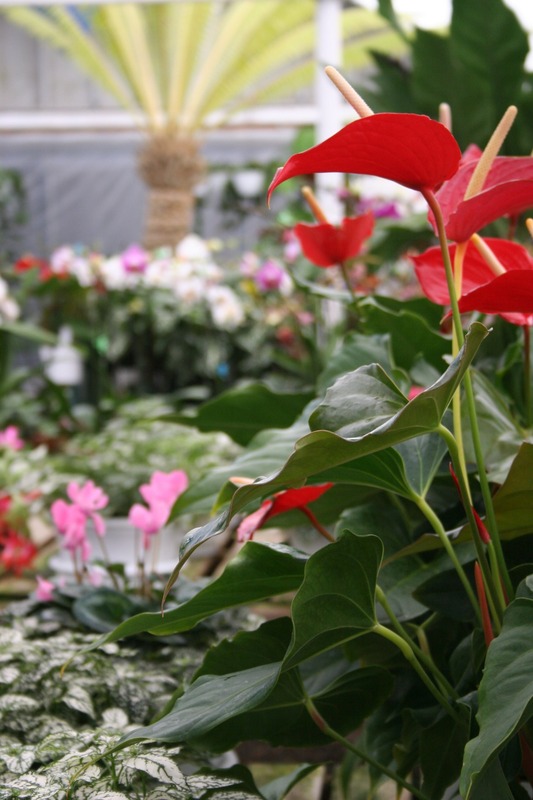 Songbird Plant Lenders also offers artificial/silk plants and holiday decor. Our high standard of care has allowed us to have some of the same clients for over 25 years. Songbird Plant Lenders offers the highest quality and esthetically pleasing live office plants from top growers in California, Florida, Colorado and Hawaii. Our guaranteed maintenance program provides you with the highest quality plants on a continuing basis. When a plant becomes out-grown for it's area or otherwise undesirable we replace it, always assuring you, our client of top-notch looking plants. Our silk designers provide some of the most "live-like" artificial/silk plants on the market today. 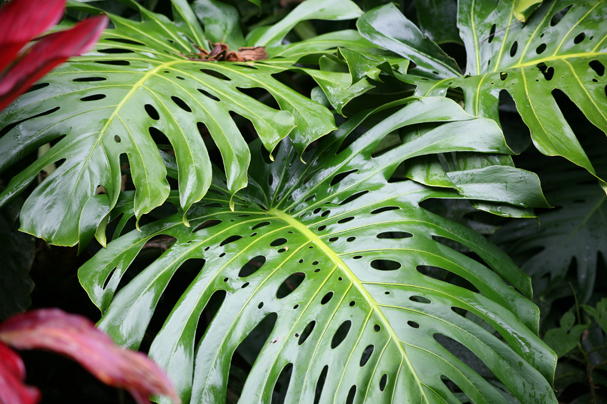 Artificial/silk plants are especially desirable in areas where limited light is an issue. Songbird Plant Lenders offers exciting containers and pottery from around the world! You will be amazed at the huge variety that we have to offer. Please see our container gallery. We specialize in both residential and commercial interior plantscaping. Our experience and confidence as a professional interior landscaping company allows us to offer you the most competitive prices. We will beat any estimate for services. that will have you up and running and "In The Greenz" in just days. We have incredible references. Please see our testimonials and contact us for more information.